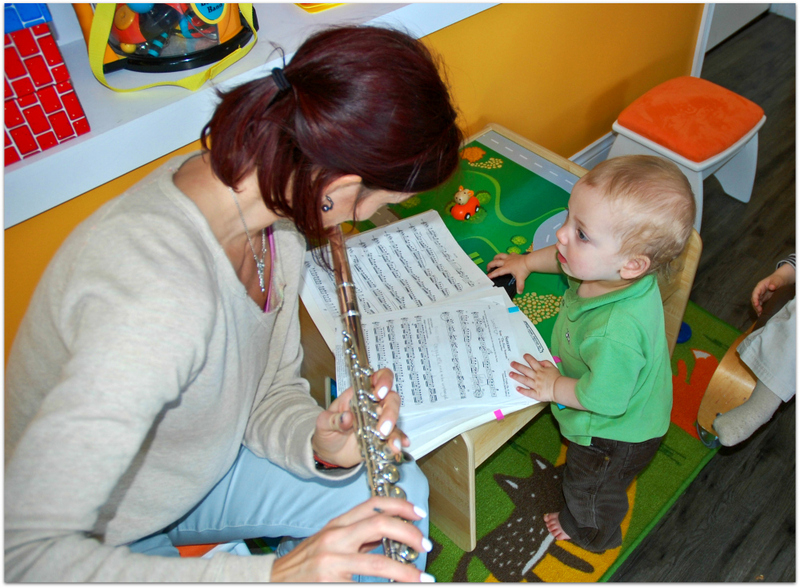 Children learn about the world through their senses.. by touching, tasting, smelling, seeing, and hearing. 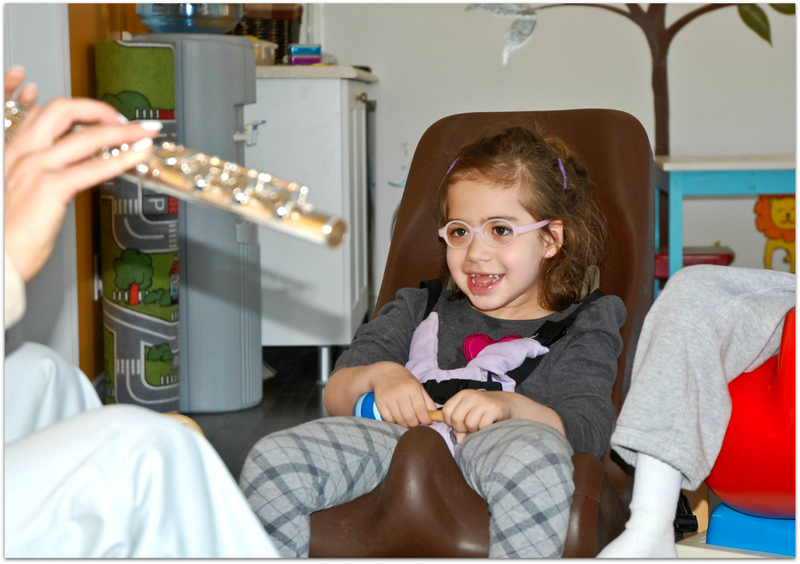 Sensory play contributes in crucial ways to brain development and is important for all types of learning. 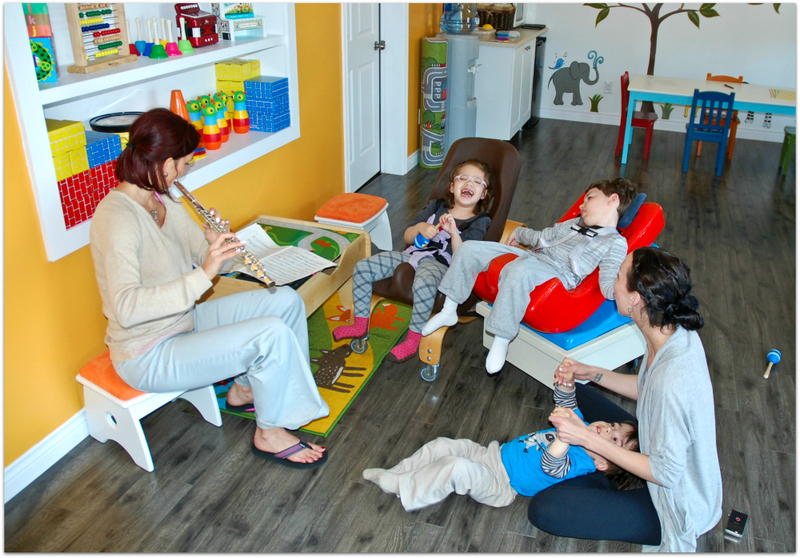 Multisensory experiences are beneficial to all young children, but are extremely crucial for children with special needs, such as sensory impairments and sensory processing disorders. 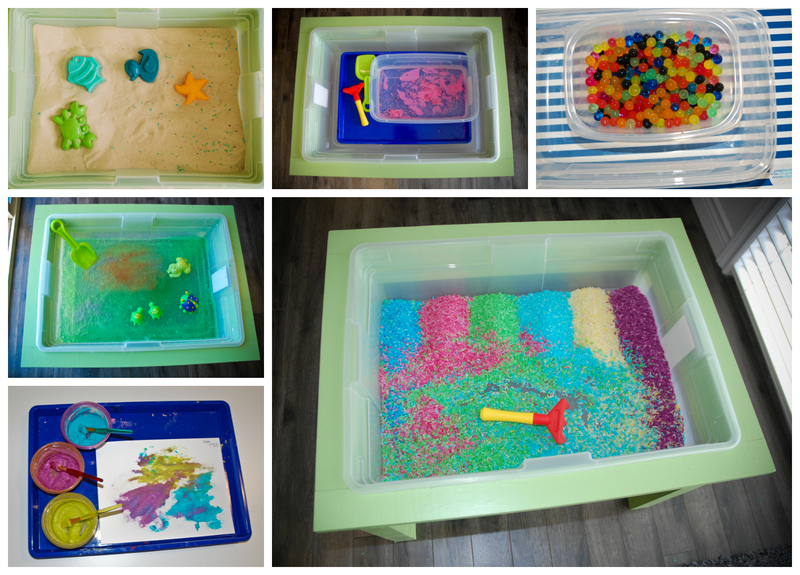 Sensory play develops creativity and independence, helps develop fine motor skills, provides an opportunity for imaginative play, and it is FUN! We don’t mind a mess.. as long as the kids making the mess have a great time doing it! What is in our Sensory Bin? 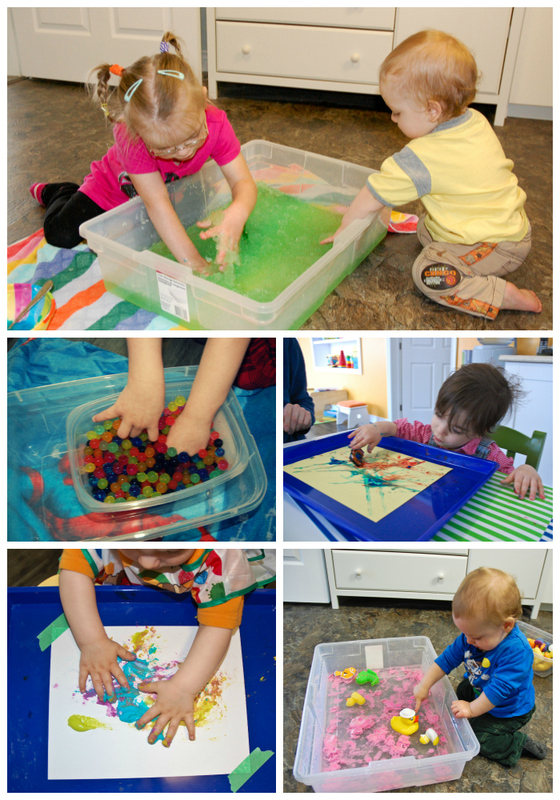 Sand, rice, paint, goop.. We change it up every few days to keep things interesting and keep our children curious!